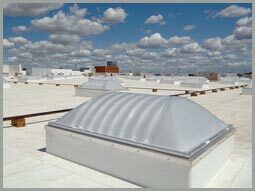 The Light Kinetics Sunoptics range of prismatic skylights are designed to replace electric lighting for 60-80% of the day. 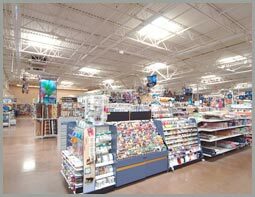 The worlds largest user of daylighting is Walmart in North America. 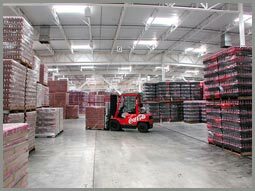 2010 in South Africa is the beginning for extensive use of daylight by South African retailers and industry. Please see the case studies, brochures and video below - no lights on!